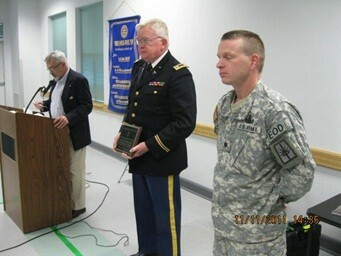 This courageous unit has just returned from a year in Basra, Iraq. They were in charge of disposing of IED’s (Improvised Explosive Devices) on the battlefield. The unit was responsible for counter-improved explosive device operations in nine provinces spanning 81,000 square miles of Southern Iraq. There couldn’t be a more dangerous job than trying to disarm a device while being fired upon. We thank you for your outstanding performance. 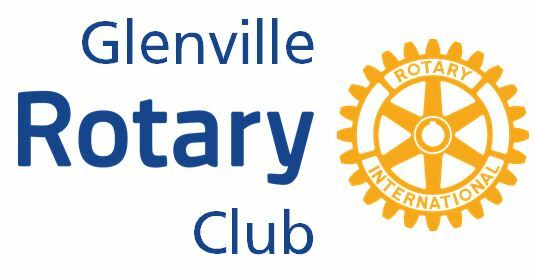 We are proud that you and your unit are among the heroes that the Glenville Rotary has honored. Thank you and your troops for serving your country.